Welcome to Tabletop Tactical Simulations. 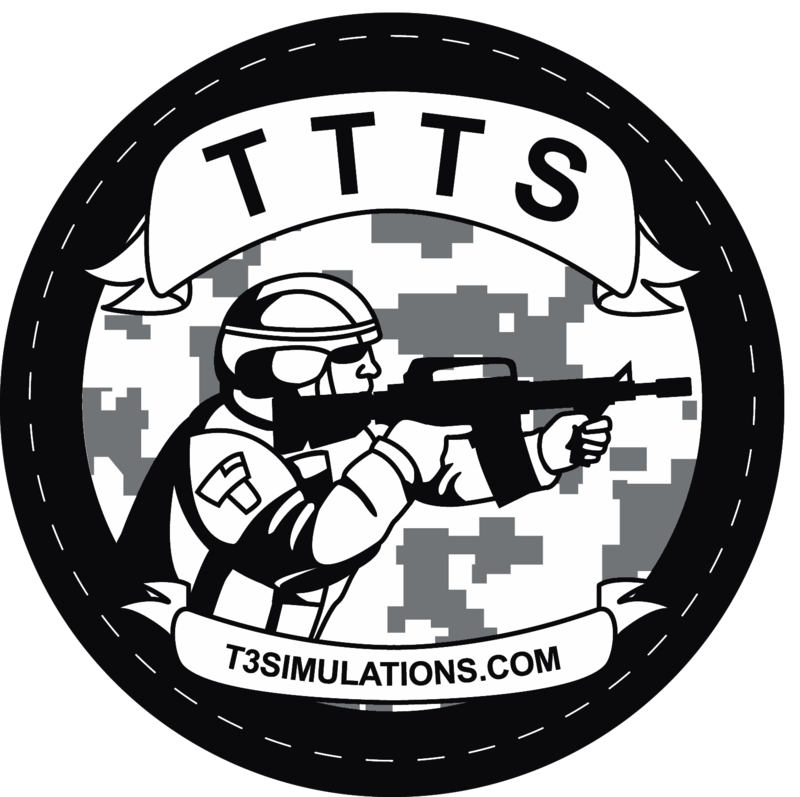 Table Top Tactical Simulations (T3S), a sister company to the Miniature Building Authority, has a brand new range of 28mm modern combat soldiers. Sculpted by the legendary Bobby Jackson, the Modern Military Combat System has both US Army combat soldiers as well as diabolical Opposing Forces. “We’re very excited and proud to have these figures available featuring the likeness of the fighting forces of the US Army and the various Opposing Forces. The Modern Military Combat System has been a project long in the making and one very close to my heart." 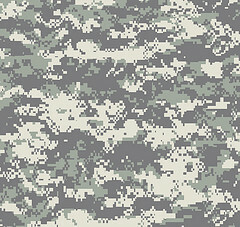 states Kirk Stephens founder of T3S and Lieutenant Colonel, 30 year veteran of the US Army Reserves. Our website is still under development, but we do have a few things for you. Click on the Download button to go to our downloads page. You can also shop for our figures by clicking on the Shop button.